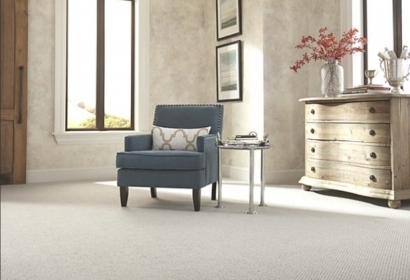 Carpet transforms the way a home looks and is one of the most important design choices a homeowner makes. 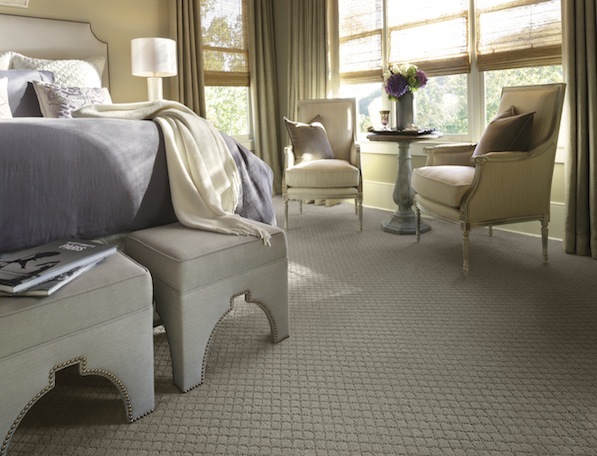 While carpet can last as long as 30 years, many homeowners change it every 10 -15 years due to a move or design enhancements made in the home. 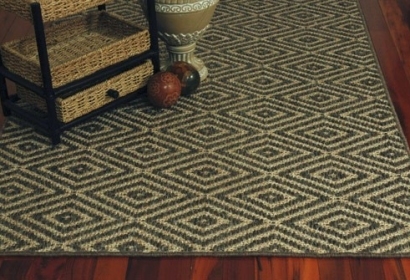 Venetian Blind Carpet One Floor & Home carries the largest selection of carpet in the Houston area. 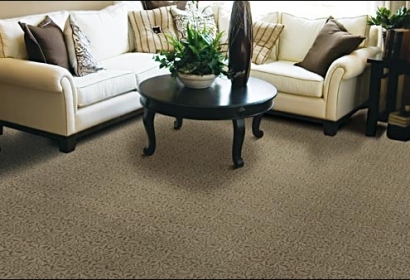 The Beautiful Guarantee, our three-pronged “Peace of Mind Guarantee”, offers customers the opportunity to exchange any gold warranty and above carpet up to 120 days after installation if the style, color, or texture is not to their satisfaction. We reorder the residential carpet, replace it and send the original carpet back to the mill. Customers pay nothing. 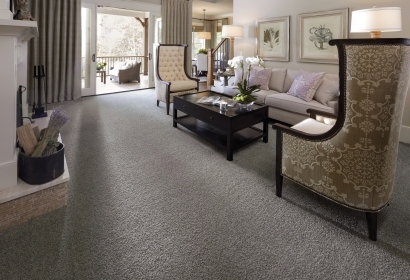 We also guarantee the installation of our luxury carpets for the life of the carpet, not just a standard one-year guarantee. If your carpet starts to pucker, just call us and we will re-stretch it for free. Your health is our concern and that's why we offer our exclusive Healthier Living installation package that uses the most advanced technology to clean the air of dust, odor-causing bacteria, mold and mildew. 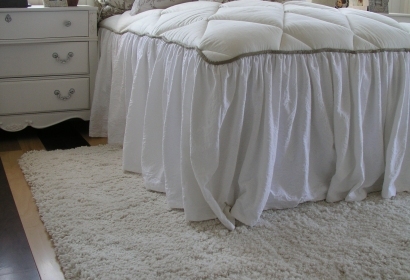 It even ensures that the subfloor under your carpet is sanitized. It's this attention to detail that sets Venetian Blind above the rest in the industry. For any room in the home. Add sophistication to any room. 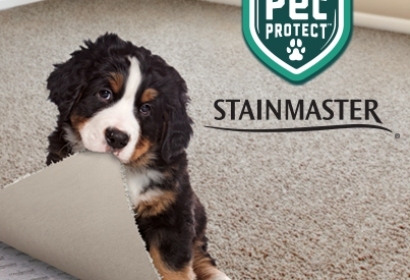 Carpets that you and your pet will love.